Situated in the fastest growing area, with its imposing buildings and bustling trade. 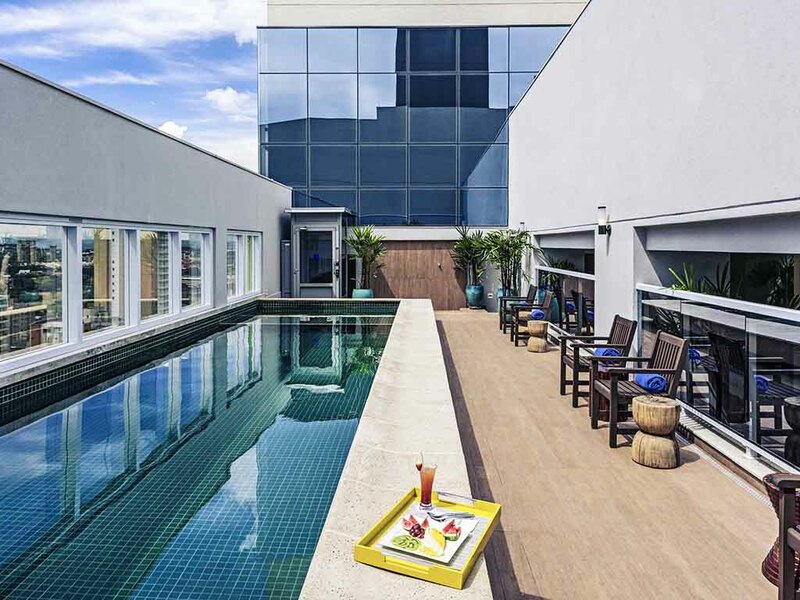 Easy access to the city's best shopping center, Shopping Ribeirão Preto. 3.1 miles (5 km) from the city center and 9.3 miles (15 km) from Leite Lopes airport. Opposite L uis Carlos Raya park, with its walking and jogging trails and waterfalls. Located on the same floor as reception, with access to the business center. Excellent view of the park.